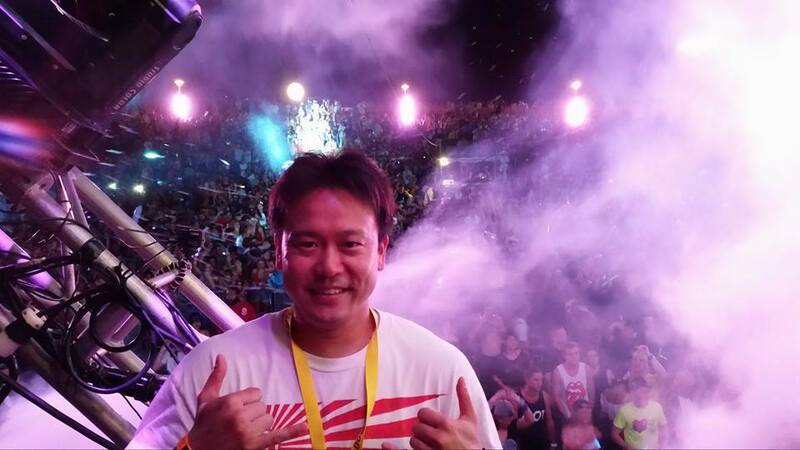 On stage at the 16th Annual Love Festival Hawaii on Saturday, September 27, 2014. I currently have a total of 695 convictions (20 trial convictions and 675 plea convictions). I got 13 convictions from pleas in Honolulu District Court for criminal misdemeanor cases on Monday 9/15/2014, Wednesday 9/17/2014, and Thursday 9/18/2014. I currently have a total of 682 convictions (20 trial convictions and 662 plea convictions). I got 14 convictions from pleas in Honolulu District Court for criminal misdemeanor cases on Monday 9/8/2014, Wednesday 9/10/14, and Friday 9/12/14. As of 9/5/14, I have a total of 668 convictions (648 convictions from plea agreements and 20 convictions from trials). I added 8 convictions through plea agreements from 6 criminal misdemeanor calendars on 9/2/14, 9/3/14, 9/4/14, and 9/5/14.